Jenkins Racing was started by Mike Jenkins in 1984 in Central Minnesota. 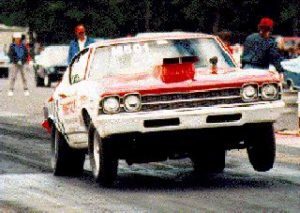 Mike Jenkins drag raced a 1969 Chevelle for many years with several sponsors. Later he expanded the racing tradition to his sons. 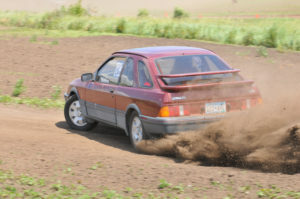 Our history spans many different motorsports including drag racing, go karts, auto cross, rally cross, snowmobiles, R/C, soap box derby, slot cars, and road racing. 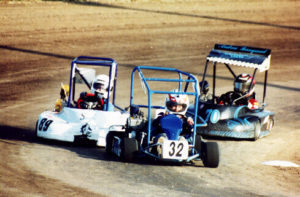 Dirt Oval Kart Racing circa 1998. 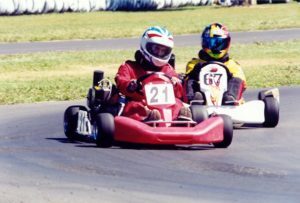 Asphalt Kart Racing circa 2002. 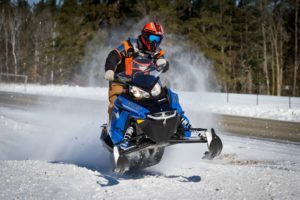 USXC Cross Country Snowmobile circa 2015. After over 30 years of racing we are still involved in local, volunteer run, grassroots motorsport operations with no intention of stopping. Copyright Jenkins Racing © All rights reserved.